Inventus Power, a global leader in the design and manufacture of battery packs, chargers and power supplies for a broad range of markets and applications, announced that it recently established two divisions within the company to better meet the varying needs and unique requirements of its global OEM customers. In turn, key investments have been made in R&D, capital/equipment, infrastructure and staffing/talent management at its U.S. manufacturing location and corporate headquarters in Woodridge, Illinois. “In order to support our diversified market portfolio in a more efficient manner, we created two structures; a Commercial, Industrial & Consumer division (CIC) and a Medical & Military division (M&M),” said Patrick Trippel, President & CEO. “Our CIC customers typically launch higher volume and velocity programs that undergo shorter development times, while our M&M customers more often develop highly engineered and highly regulated devices with longer development times.” Both divisions will be structured with Strategic Account Management teams to drive excellence and efficiency from pre-award through mass production. U.S. Operations recently upgraded SMT equipment to improve quality and efficiency of PCBA production. 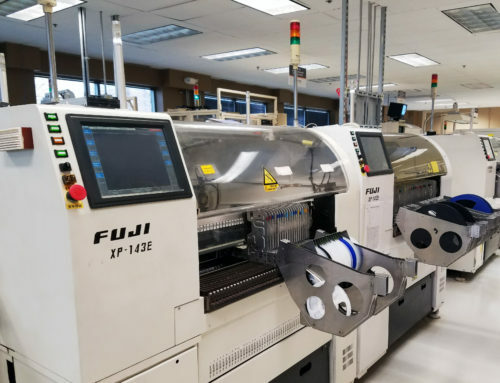 As Inventus Power builds out its new divisional structures, it continues to place a significant investment in new equipment and resources at its U.S. location, including an equipment upgrade to its SMT line in Woodridge to enable the efficient production of high quality, highly-reliable PCBAs. The company will continue investments and improvements to its U.S. operations, including a reformat of its factory to streamline processes, automation equipment upgrades, ERP enhancements and employee recruitment, development and training. 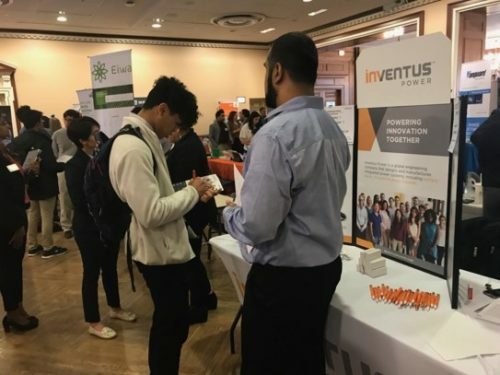 Inventus Power has been actively recruiting at College Career Fairs across the Midwest to support the growth at U.S. headquarters. The new divisional market structure coupled with its key investments in the U.S. and globally are expected to lead to record growth in 2018 and beyond. “Inventus Power is well positioned within the growing battery industry and our continued investments will enable us to provide superior value to our global OEM customers by exceeding their expectations in the areas of service, quality, reliability, ethics and innovation,” said Mr. Trippel.